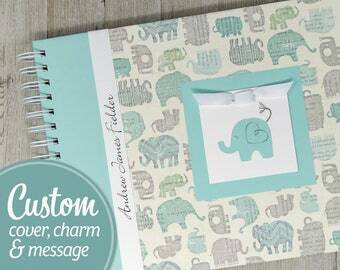 Charmbooks lets you capture all the memories from baby's first year! 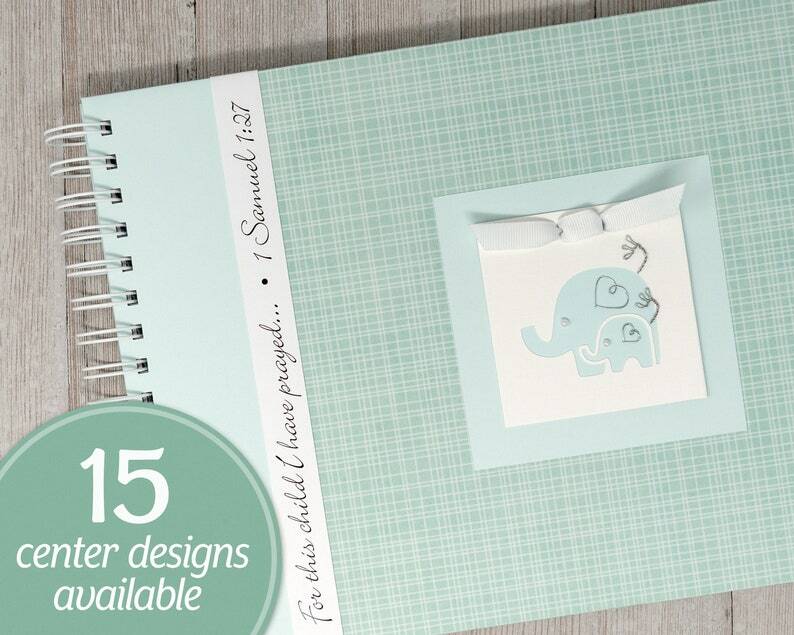 This personalized baby memory book features an Aqua Screen pattern and includes your choice of charm. If you like, other patterns are available in my Etsy shop. Absolutely beautiful! This is my third time purchasing. The book is super adorable and perfect for documenting memories with our little one! It shipped on time and everything turned out perfect!